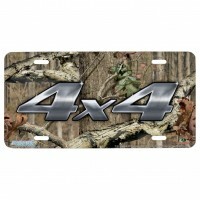 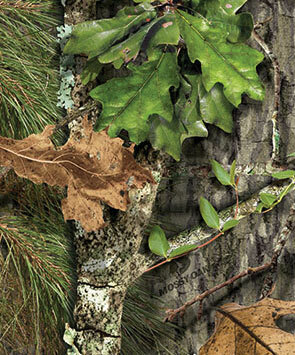 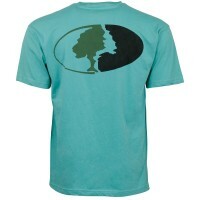 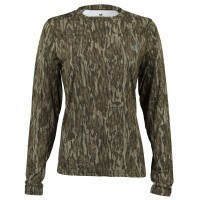 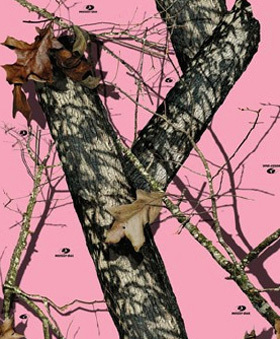 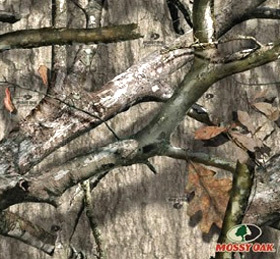 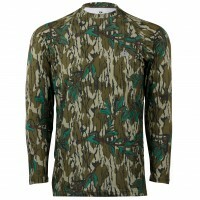 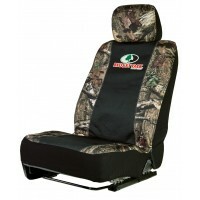 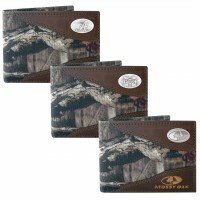 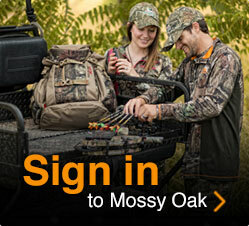 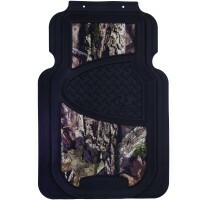 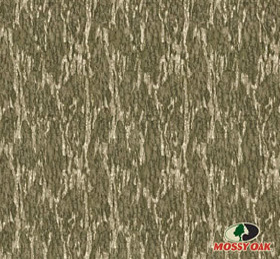 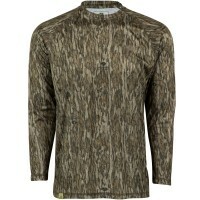 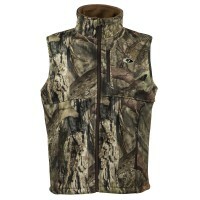 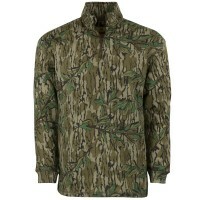 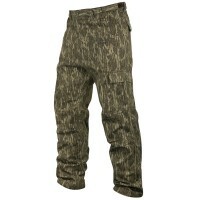 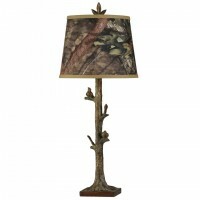 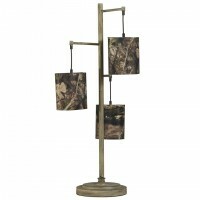 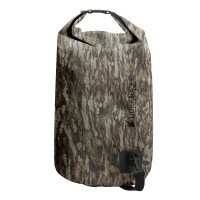 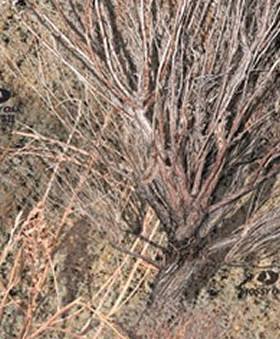 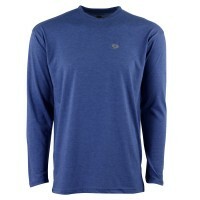 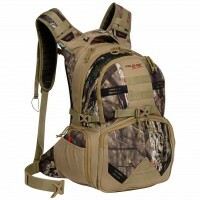 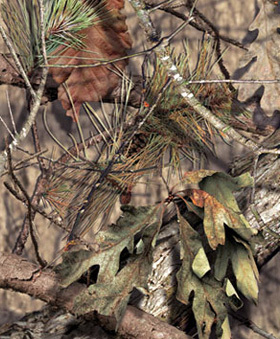 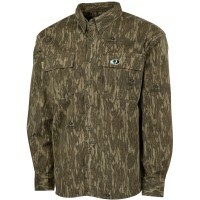 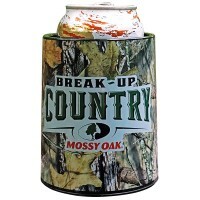 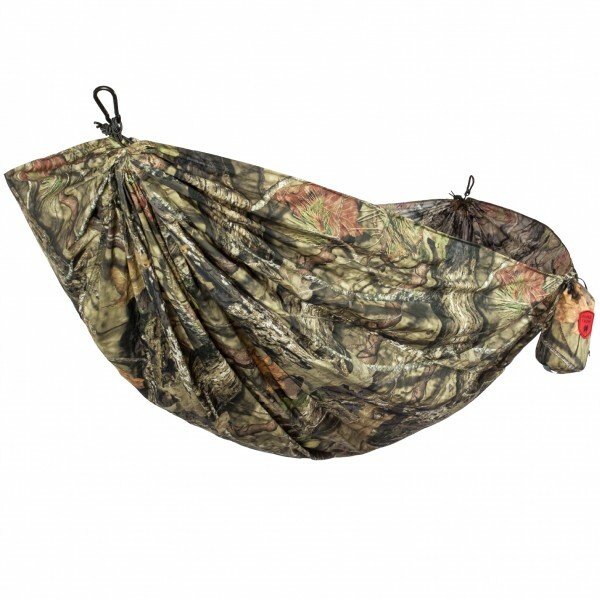 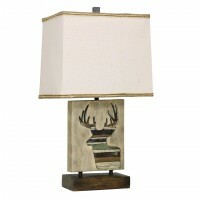 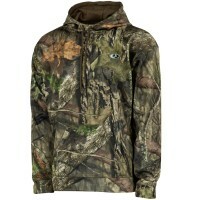 The new Break-Up Country Camo from Mossy Oak has changed the way you disappear into the landscape. 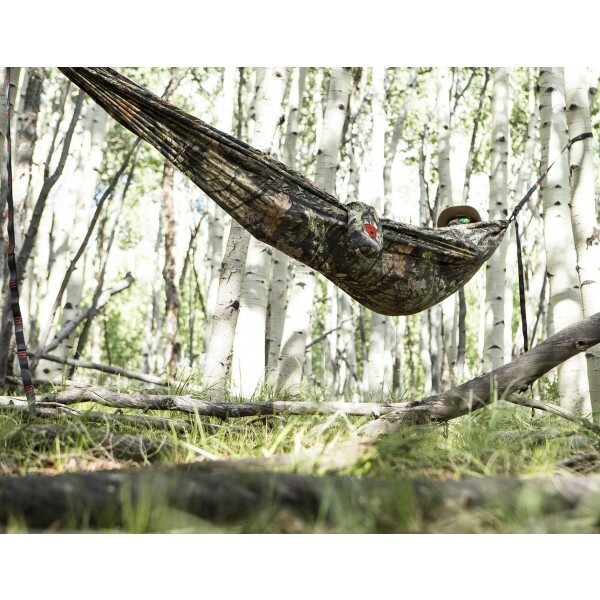 Combine that with the incredible size, strength and mobility of Grand Trunk's Double Hammock and you’ll have the best hunting camp setup. Ditch the camp chairs and clunky tent poles and get into something that’s light enough to carry anywhere and strong enough to hold you and your trusty hunting dog. 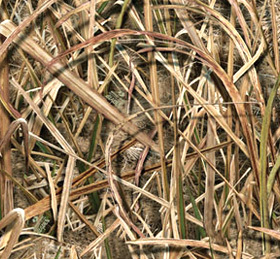 Dimensions: 10' 6" x 6' 6"